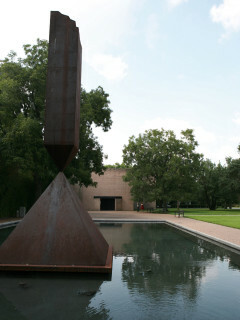 Founded by the ever-benevolent John and Dominique de Menil and given as a gift to Houstonians as a place for contemplation and consciousness expansion, the Rothko chapel is truly a unique and profound space. 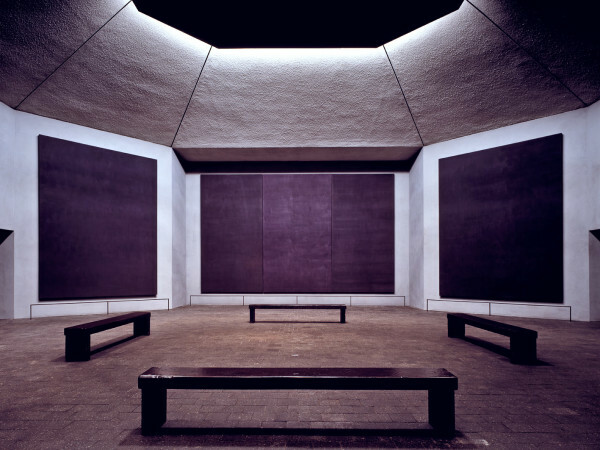 It's a meditative environment inspired by the dark mural canvasses of American abstract expressionist Mark Rothko which cover the walls. Inside the building you can find various religious texts—torahs, bibles, korans, and more. And you can find people praying, meditating, enjoying the silence. 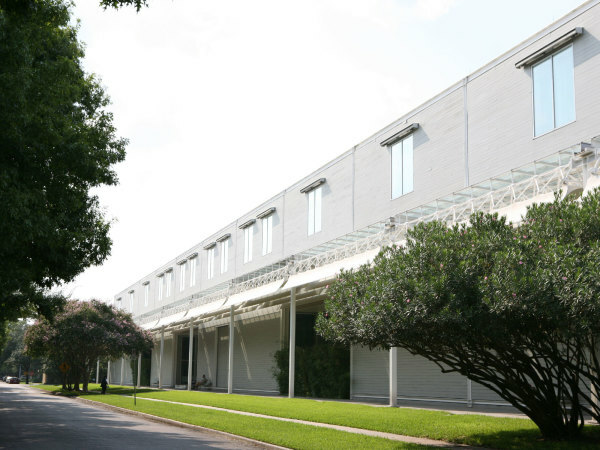 This world-famous space has made a splash in the international art scene, so make sure you don’t miss your chance to experience this one-of-a-kind space.